Opening hours Monday to Friday, 8.30am - 6.30pm (later by appointment). Saturdays, 9am - 1pm. We have flexible opening hours to suit your busy schedule. 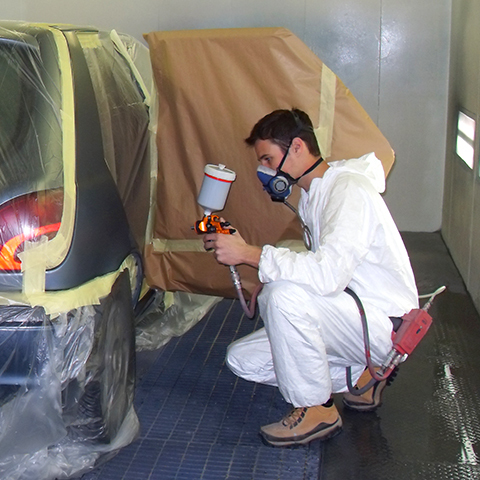 At Smart Body Repairs, we offer a wide range of vehicle body repair services within the Hedge End and Chandlers Ford areas. Whether your vehicle has suffered light or heavy damage, we can carry out repairs to the very highest standard, at reasonable rates. Fully guaranteed Lifetime Warranty on all our work. Guaranteed to be cheaper than any other repairer - we will beat any written like-for-like quotation. Private repairs, cars, vans, insurance claims, de-fleet / off lease repairs. Fast Track / urgent, quick turnaround service available. Ask us about Fast Track. We can come to your home or work to save you the inconvenience! Reduced excess on insurance claims available - saving you more! Fully trained City & Guilds motor vehicle repairer. Whatever repairs you need, we'll get your vehicle back to showroom condition. Do you need a local repair centre serving the Hedge End and Chandlers Ford areas? Contact us today to see how we can help. "We do not cut back on standards, only costs!" 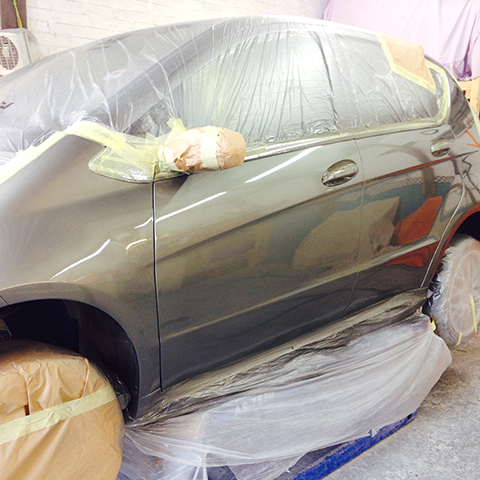 At Smart Body Repairs we offer a full range of valeting services. Not only can we repair your vehicle, but we can return it to you gleaming like new! Whether you want a quick spruce up with a mini-valet or total attention to detail with a full valet, we have the experience and know how to make your car look showroom-fresh once again. This means we can be available at a time that suits you and your busy schedule. If you're on your way home from work or want to pop along after hours we can be here for you 'by appointment', even outside of normal working hours. 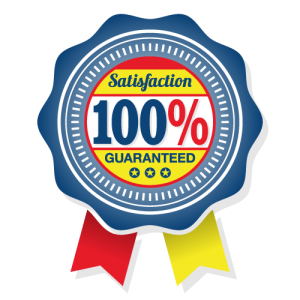 We are so confident in the quality of our workmanship that we offer a lifetime warranty on all repairs that we carry out. In the unlikely event that you have an issue with any repair we have done, just pop in and see us and we will put it right for you as soon as we can. All our repair estimates and quotations are free. While some garages charge you for this service, we can email them straight to you or your insurance company without charge - saving you cost and inconvenience. We offer a unique service where we can come out to you, whether you are at home or at work and quote for repairs. We can then collect your vehicle for you and deliver it back to your home once the repairs are completed. Also available is our free loan car, so you can still get around while your vehicle is under repair. This is subject to booking and availability. If you have a number of vehicles in your family that may require repair or, more typically, if you are a transport manager in charge of a fleet of vehicles, talk to us regarding our loyalty scheme. This means you can earn vouchers of your choice (example: Buy 3, get 4th Repair Free up to a given value) to save you even more. Subject to conditions including spend and number of repairs. Contact us for full details. This service is perfect if you have a deadline or shortened timescale in which the repairs must be completed. Maybe you're going on holiday in your car? Going away at the end of the week? Is it coming off-fleet soon? Or do you just not want your partner to see it damaged when they get home? 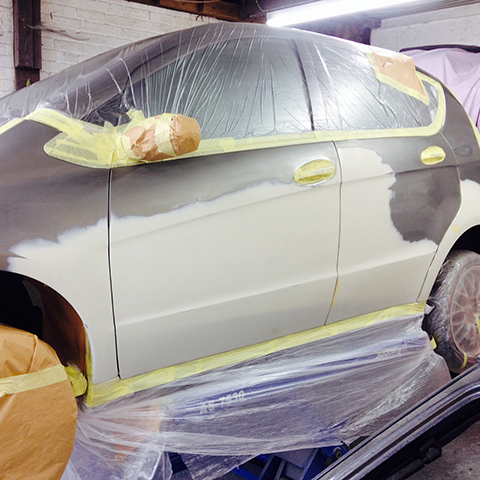 For a little extra, we can repair your car straight away, pulling out all the stops. We will jump you to the front of the queue, providing you with an extra-quick service in a fraction of the usual time. All for a small extra cost! © Copyright Smart Body Repairs.